Seafood, steaks, and crabs, oh my! 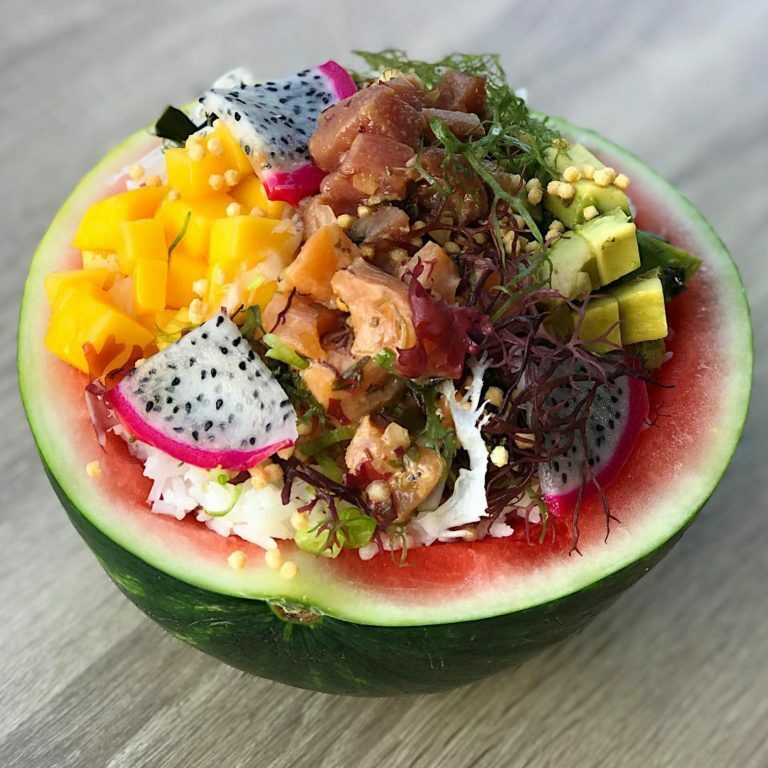 Stacy Moya here, back for another South Beach Seafood Festival guest article. 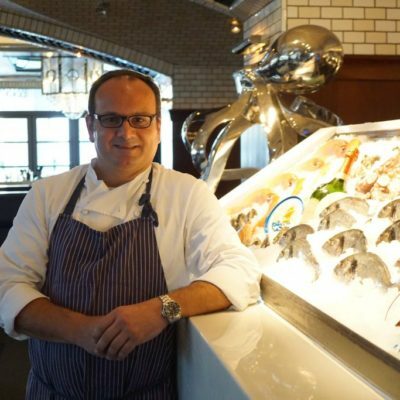 In anticipation of the seafood lovers’ festival, I had the immense pleasure of sitting down with Truluck’s executive chef, Michael Cerny to talk about Truluck’s, the man himself, and Miami’s best food and wine festival. 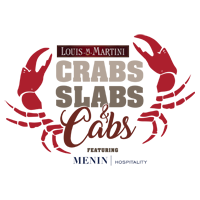 The tried and true classic restaurant is excited to once again be participating on the sands of South Beach October 20th. 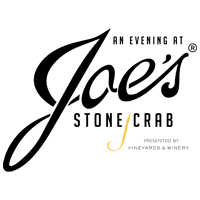 Founded in 1992, Truluck’s currently has twelve locations in the states including California, Texas, Illinois, and Florida. 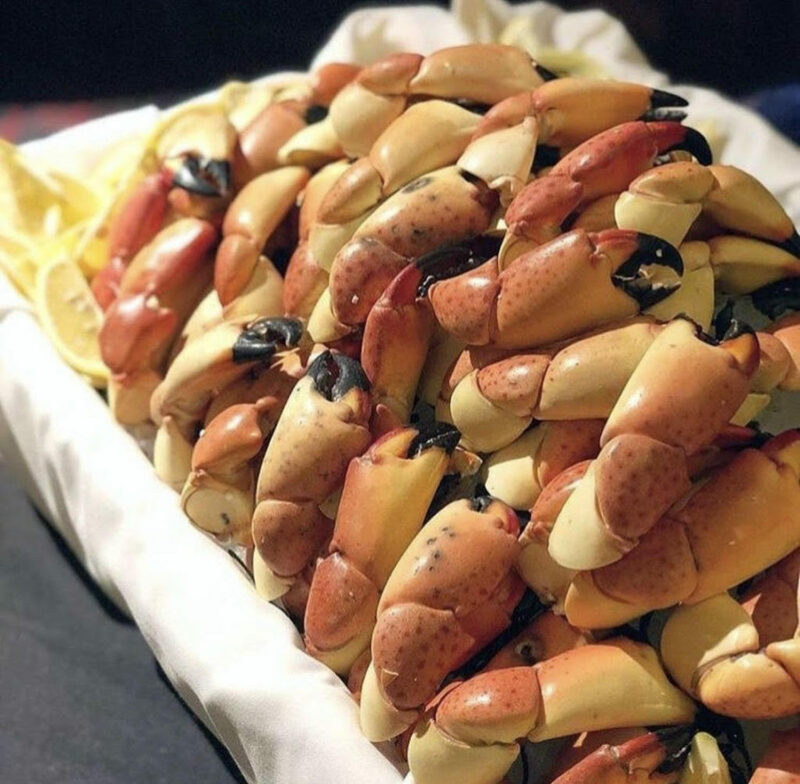 Truluck’s even purchased its own fishery in Naples, Florida to ensure instant delivery of its signature item, Florida stone crabs. It’s mantra is from the sea to the table within 24 hours ensuring quality and freshness. 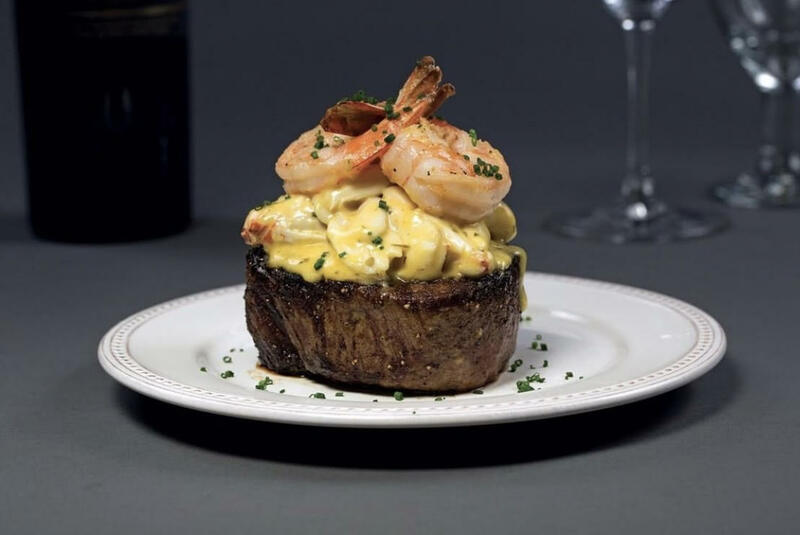 The portions are large and hearty and customers flock to Truluck’s on Mondays for its seasonal all-you-can-eat stone crab special! 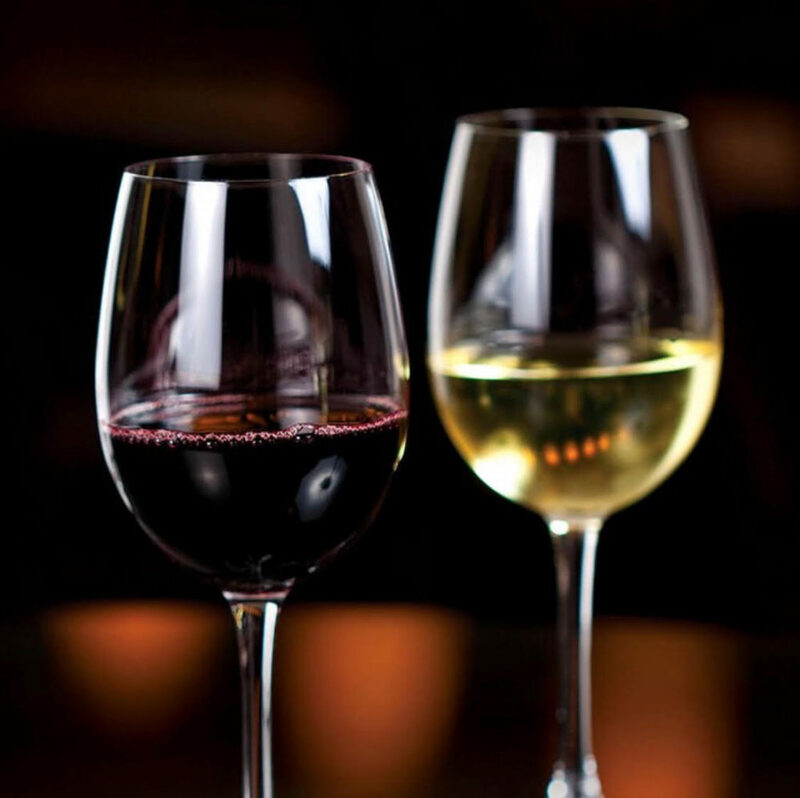 Truluck’s offers a wide variety of specials so everyone can enjoy their dining experience. 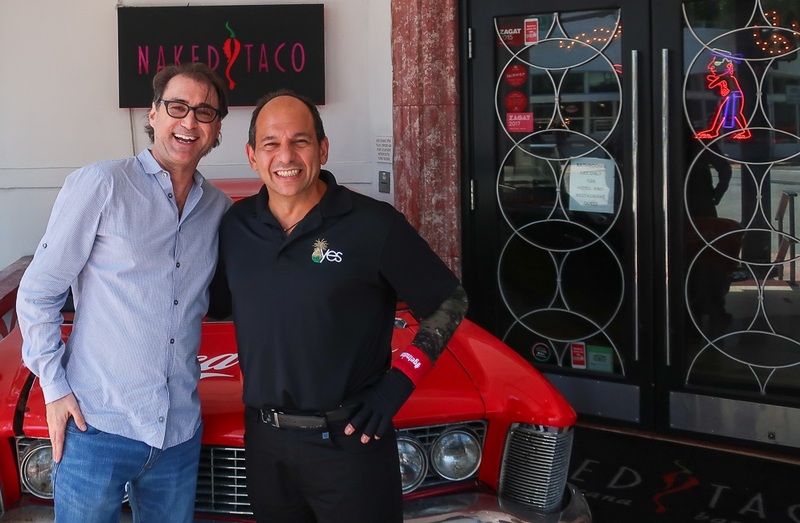 Speaking of special, I got to sit down with Chef Michael and learn more about him. The Florida native almost missed his calling when he applied to West Point Academy. Fate determined that Michael would be a chef and not a soldier. He obtained his culinary degree from distinguished Johnson & Whales in 2007. 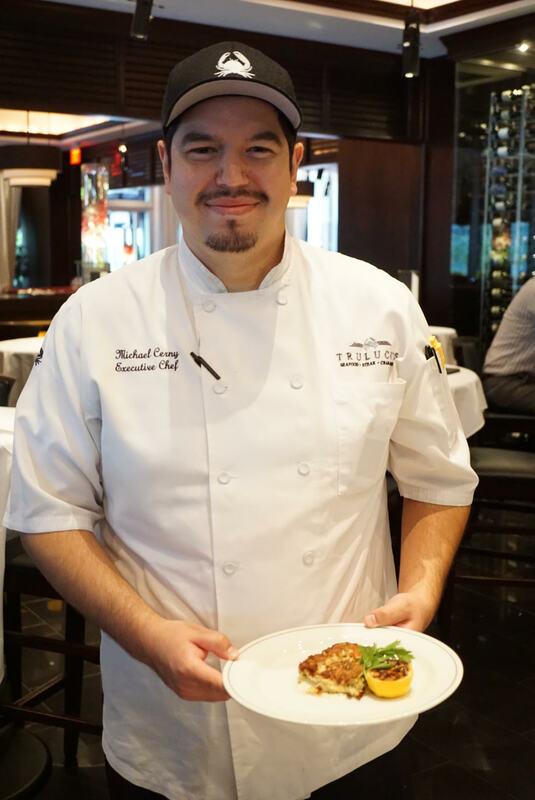 Michael joined Truluck’s in 2011 as a sous chef and climbed the ranks to become executive chef a mere three years later. The 33 year old family man has a three-year-old daughter that brings a sparkle to his eyes when he speaks of her. They bond over daddy/daughter time while mixing simple food items at home. 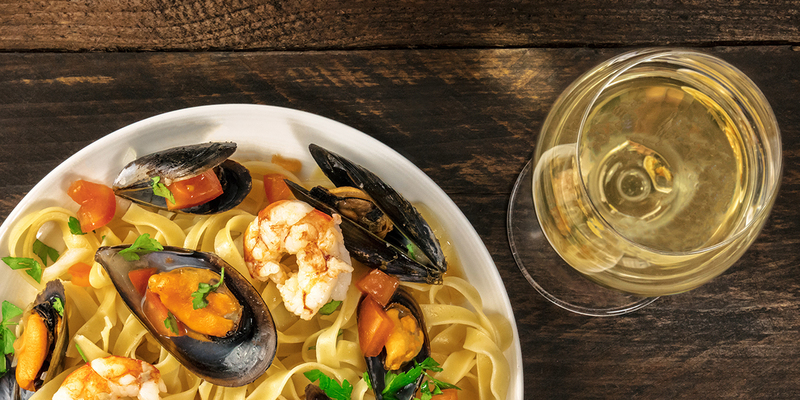 When Michael is not in the kitchen, he enjoys kayaking and riding his motorcycle, and his most favorite food is risotto—which lucky patrons can enjoy as an occasional chef’s special at Truluck’s. Side note: I’ll be calling Truluck’s daily to find out when this special is happening and you should, too. 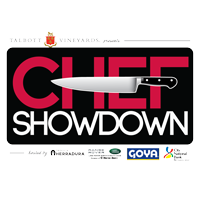 While Michael is not competing in this year’s VIP Chef Showdown on Friday October 19th, this writer is certain that his crab cake would have won. 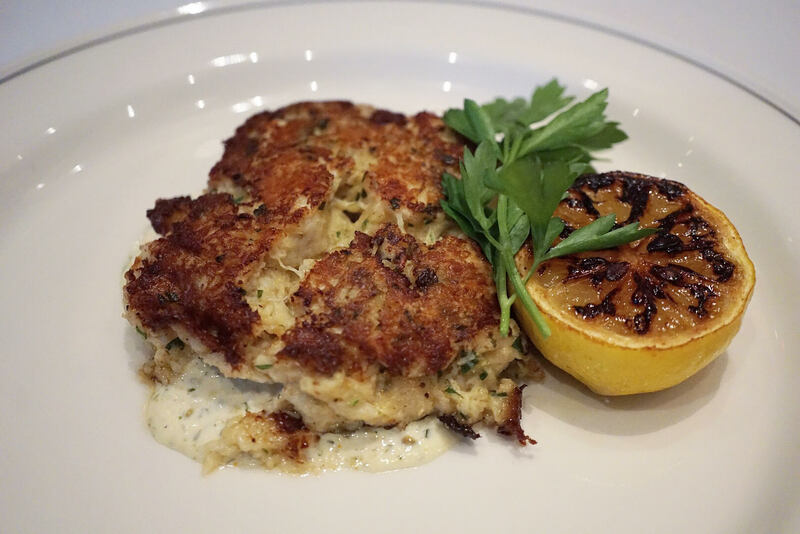 The delicate and savory masterpiece is served on a bed of house-made tartar with shallots, crème fraiche, pickles, capers, dill, and parsley which is also incorporated into the flaky crab cake itself and served with a grilled lemon wedge. 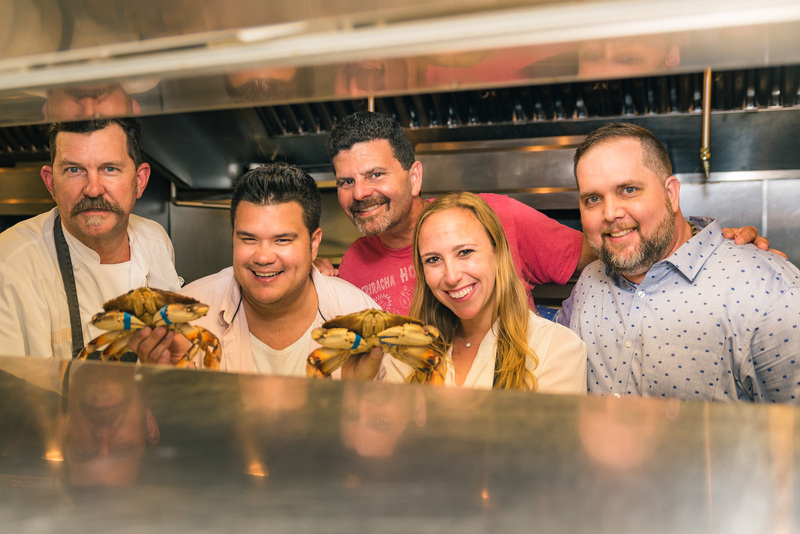 This year, chef and Truluck’s will be offering attendees at the South Beach Seafood Festival these insanely delicious crab cakes! Consider yourself warned – this is a DO NOT MISS item! 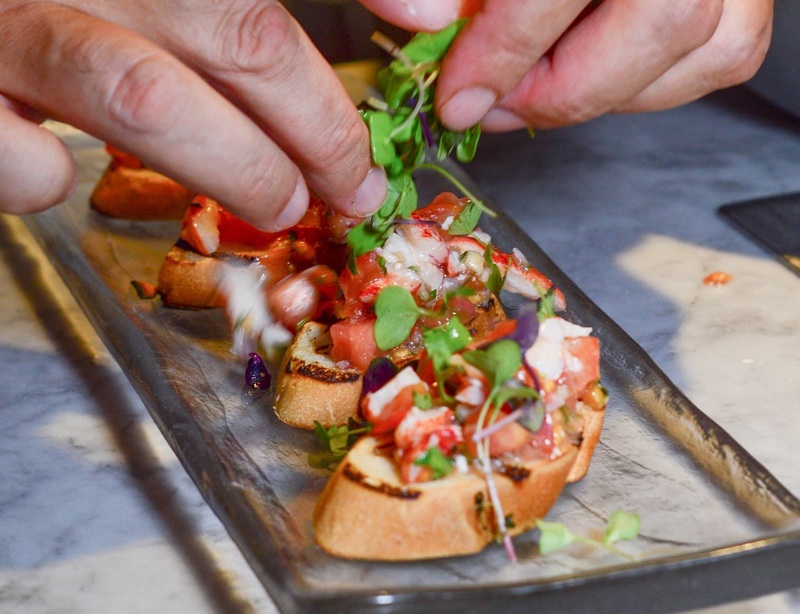 They’ll also be serving up mini lobster rolls, stone crabs, and key lime pie shooters. Make sure to swing by their cafe on the sand to enjoy some seriously fresh and tongue-tingling delights. I never miss South Beach Seafood Festival and there’s a reason for that. 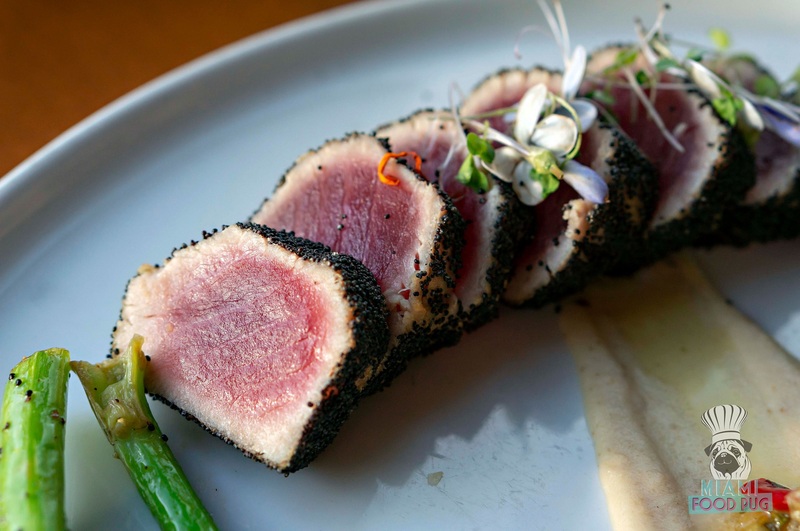 Food like this sets it apart from other foodie events! 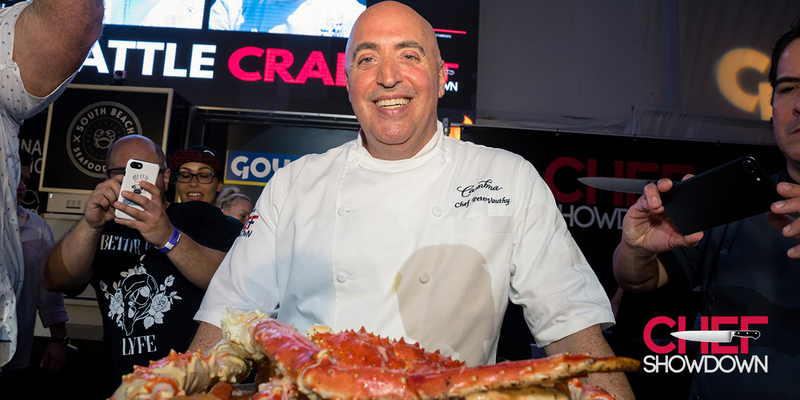 This isn’t your typical festival but a celebration of Miami chefs and their incredible talents. 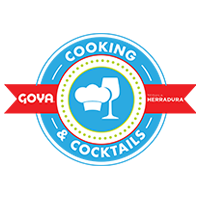 Plus, you can use code BFM20 to save 20% on your tickets!